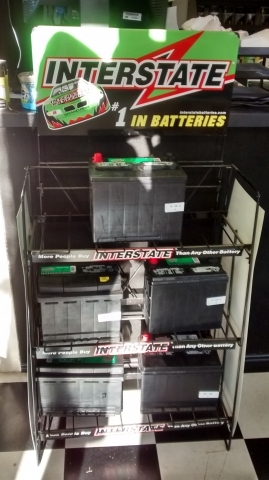 Don't let your Vehicle Battery Fail you this Winter!!! Your vehicle's battery loses 33 percent of its power when the temperature dips below freezing, and over 50 percent of its power when the temperature falls below zero. Don't be left out in Cold! Have your Battery checked!! !